The Chinese community in Rwanda held a food festival here on Saturday evening to celebrate the Chinese New Year. Hosted by the Chinese Embassy in Rwanda, the event provided traditional Chinese dishes including dumplings and noodles, with several Chinese companies and restaurants in Rwanda sponsoring the event. 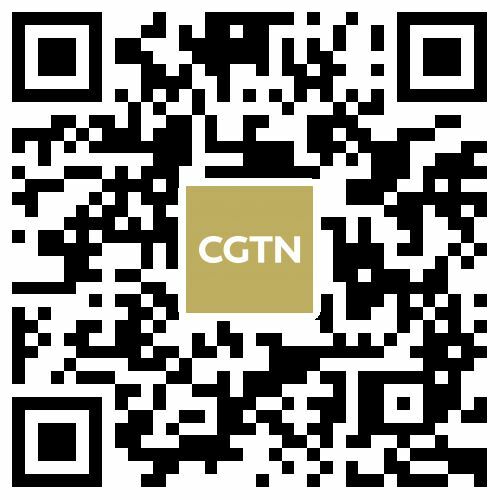 The foods at the festival have symbolic meanings that include luck, abundance, fortune and longevity, all of which express good wishes for the New Year, said Chinese Ambassador to Rwanda Rao Hongwei at the event. China's sincerity and goodwill for strengthening common development with African countries remain unchanged, said Rao, adding that China's development will create more opportunities for Rwanda and Africa, while their growth is also good for China. 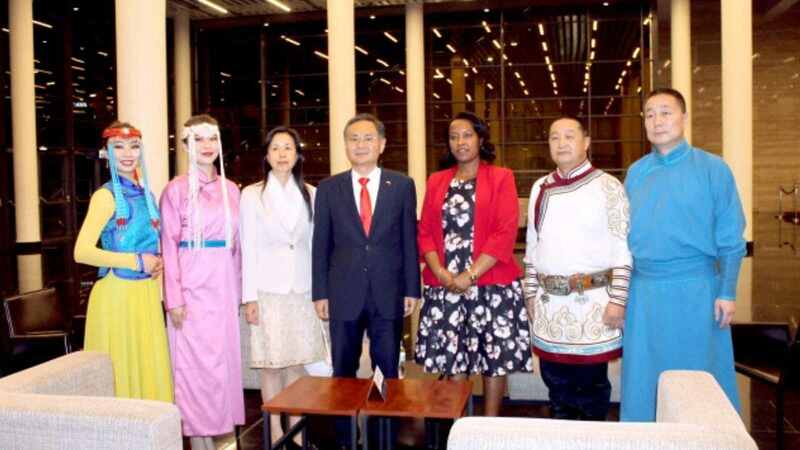 Rwanda values the existing “excellent” bilateral relations with China, and the two countries have enjoyed a long-standing relationship, said Soraya Hakuziyaremye, Rwanda's minister of trade and industry. Trade between Rwanda and China has remained steady. Rwanda will continue to work towards diversifying its economy, sending more of its exports to China and increasing Chinese investments in the country, she added. The Chinese New Year, also known as the Spring Festival, is the most important holiday in China, and falls on Feb. 5 this year.